After pre-screening Matthew Perry’s comedy ‘Go On’ on August 8th, NBC also showed the pilot of another of their new comedy series following the London Olympics Closing Ceremony on August 12th. The regular premiere of the show was on September 26th at 8/7c on NBC. The preview aired at 11/10c and didn’t contain advertisements. Therefore it’s impressive 4.1 in adults 18-49 and 12.8 million viewers won’t be used by Nielsen for determining night, week or season highs and averages. Impressive, that is, until you notice that this is a retainage of 49% and 47% out of the Closing Ceremony. That indicates that the ratings will likely go down when the show officially premieres. Unless of course something like the Closing Ceremony will be aired every week to boost ‘Animal Practice’s ratings. 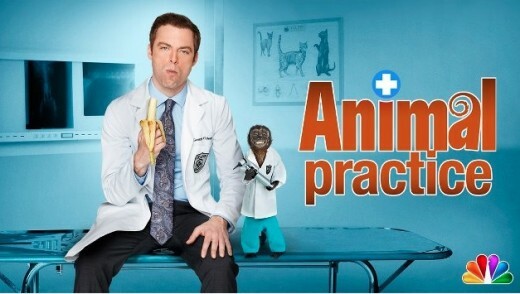 ‘Animal Practice’ stars Justin Kirk (‘Weeds’) as veterinarian Dr. George Coleman, whose colleagues include Dr. Yamamoto (Bobby Lee, ‘MADtv’), Dr. Jackson (Tyler Labine, ‘Invasion’) and nurse Juanita (Kym Whitley, ‘Sparks’). That’s got all the stereotypes covered, but the real star of the show still has to be introduced. I’m talking about Crystal (‘Night at the Museum’), who portrays Dr. Rizzo. Oh, did I mention that Crystal is a monkey? The pilot starts with Dorothy Crane (Joanna García, ‘Reba’), Coleman’s ex, coming to the animal hospital, which is huge by the way. She explains that her grandmother, the owner of the hospital, died and that she left her in charge. Dorothy wants the hospital to be more friendly towards the pets’ owners, but that is almost impossible since Coleman hates every single one of them. 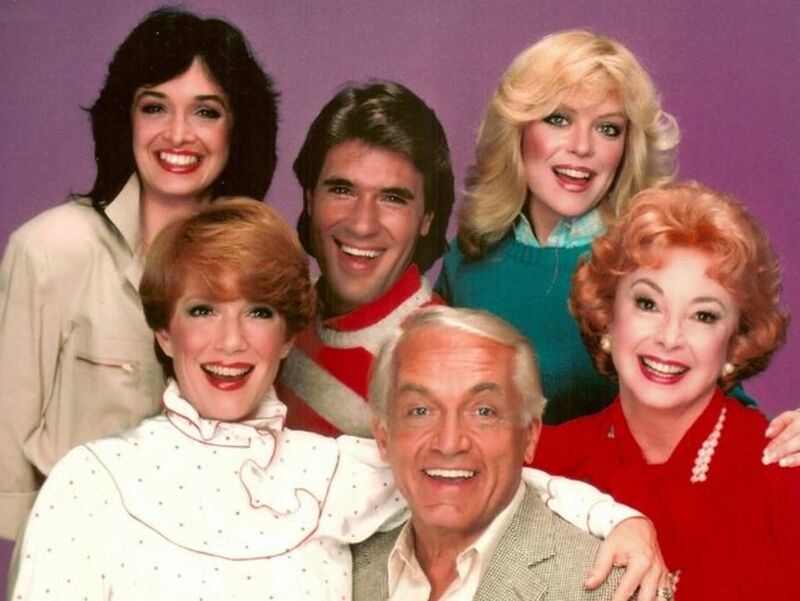 Because they’re not working together very well, Coleman decides to quit his job. However, he does one last surgery with Dorothy. While she realizes how much the animal hospital needs him, he realizes that he really likes this job and that he is not over Dorothy yet. With a premise like this, the only thing that could be funny about ‘Animal Practice’ is the slapstick. Introducing a monkey who is a veterinarian certainly doesn’t sound very cerebral to me. It does have some moments that could have drawn laughs if written and acted just that little bit better, but the way it is now ‘Animal Practice’ is painfully unfunny. Apart from not making people laugh, ‘Animal Practice’ also has no character development or depth whatsoever, or at least not yet. Neither is there a clear big storyline that makes you wonder what comes next. This means the show will lose a lot of these 12.8 million viewers in September and October. I gave Animal Practice 2 stars, but what did you think of the show? See how Animal Practice and other NBC shows are doing in the ratings! This hub includes synopses, previews and reviews of the new and upcoming Comedy TV Series in Fall 2012, including 'The New Normal' (NBC), 'Ben and Kate' (FOX) and 'Partners' (CBS). Personally I wasn't thrilled about the show, but I'd like to know what you think about it. Please let me know after you've seen the show! I haven't seen this show, but if it is about a Vet. I would give it a try since I was married to a Vet and helped him in our clinic. Those are exactly my thoughts. No matter how good he is at what he does, people just don't want to bring their pet to a jerk. And if he isn't able to change that (or to pretend), there should be some kind of barrier between him and the pets' owners. For instance, communication goes through a nurse. Something like that. 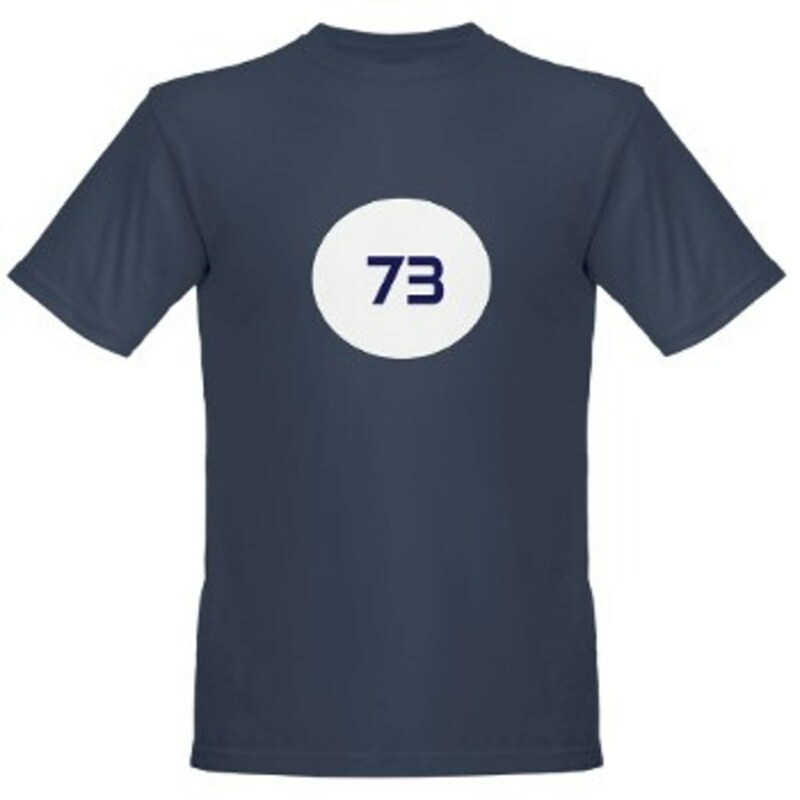 But this is just not realistic, AND not funny. There is nothing left to keep watching for. As you said, "Painfully unfunny" That is, I believe the best way to describe this show. The jokes were sophmoric and the main character was just unlikable. I understand that he likes animals better than people, but I don't think I would take my pet to see him,; he needs to have SOME people skills. I enjoyed the show Go On, but this one was almost unwatchable. I wonder if it will be tweaked for later episodes. Also, the fact that NBC showed this and showed The Who at the closing ceremonies later upset a lot of people as well. I don't think I will be watching this in the future.